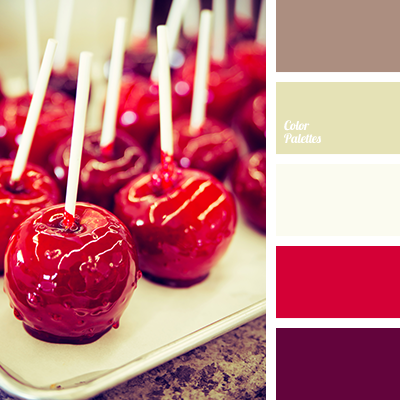 brown and gray, brown and red, brown and scarlet, brown and tangerine, burgundy-brick, burgundy-red, colour combination for repair, colour of pomegranate, colour of pomegranate bunches, dark red, gray and brown, gray and red, gray and scarlet, gray and tangerine, orange-brown, red and brown. 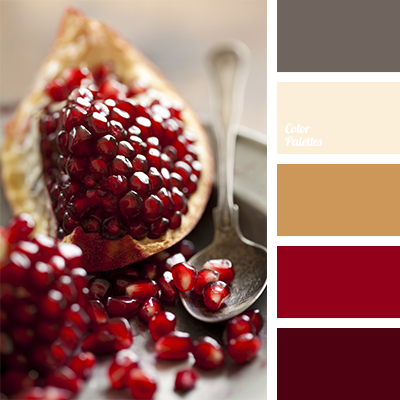 burgundy-red, color combination for redecoration, color of pomegranate, dark red, maroon-brick, orange-brown, pomegranate color, Red Color Palettes, shades of brown, shades of brown color, shades of burgundy-brown, shades of pomegranate, shades of red, shades of reddish-brown. 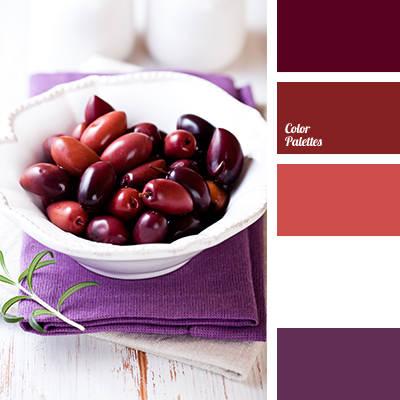 brown and white, brown-orange, color combination for home, colors of olives, design solution for home, orange-brown, purple-lilac, shades of burgundy-brown, shades of reddish-brown, violet and white, white and brown, white and violet.